Relegated to the 2nd division of the world biathlon at the beginning of the season, Simon Fourcade, the older brother of Martin, struggled to regain a place in the World Cup. 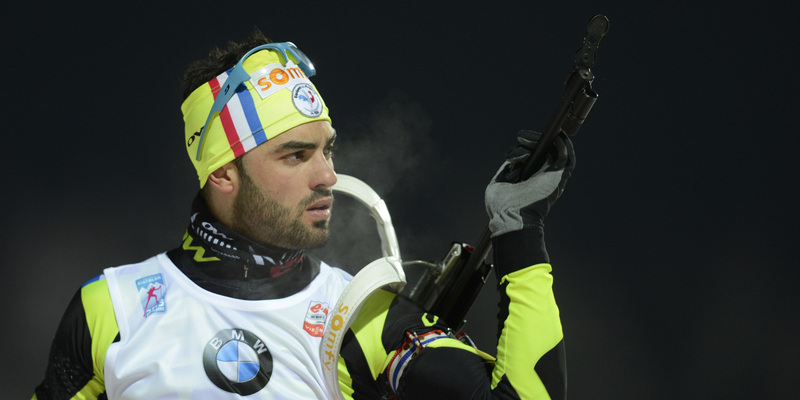 French biathlete Simon Fourcade, Martin's older brother, announced Saturday that he was ending his career at the age of 34. "I'm coming out of two complicated years and my goal has always been to find a place among the four best French, which has always made me want to race but this season is not part of the best bases. that was hard for me, it's the fact of not running, "said the native of Perpignan, who was relegated to IBU Cup, the 2nd division of the world biathlon, in early winter, before returning to World Cup, especially in a replacement role. Simon Fourcade began his career in the World Cup in 2004, rising 9 times on an individual podium (without a win) and winning the Small Globe of the Individual in 2012, the year that marked the accession of Martin to the throne of the world biathlon. He also shone at the Worlds with the mixed relay gold medal in 2009, silver on the Individual (2012) and relay (2012, 2013) and relay bronze (2015).